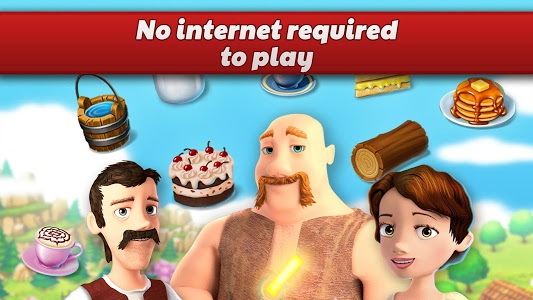 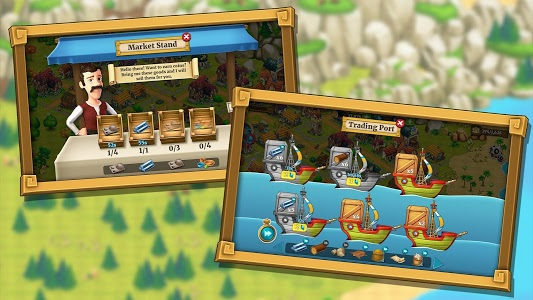 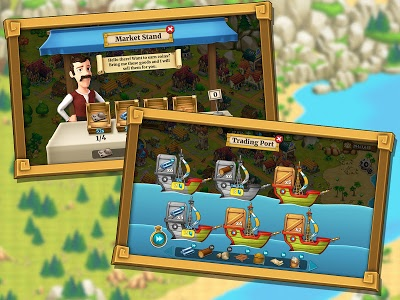 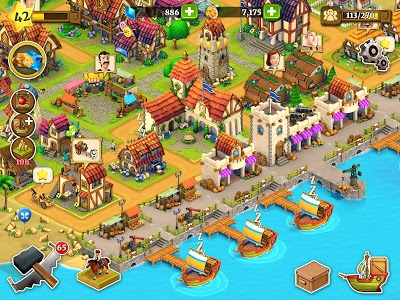 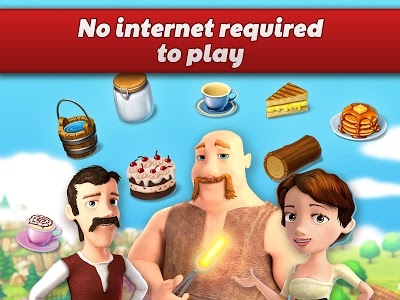 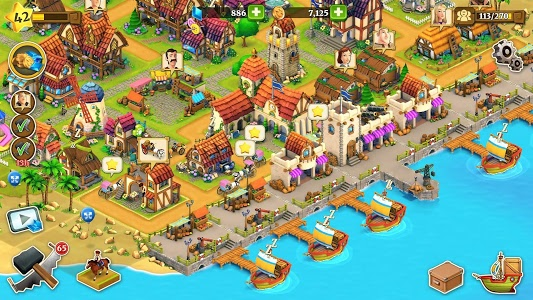 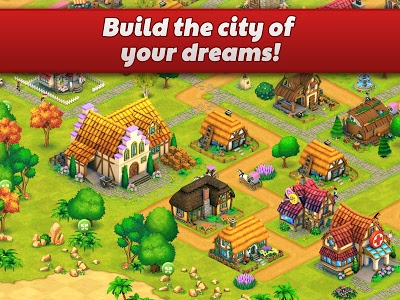 Try to develop, grow farming capabilities and craft your farming village into a town / city / metropolis with lots of beautiful and fun buildings and expansions, lots of goods and crops to produce on the farmfields, grow a variety of hay crops on your farms, and deliver orders from your citizens and neighbours to keep them happy and earn cash and XP. 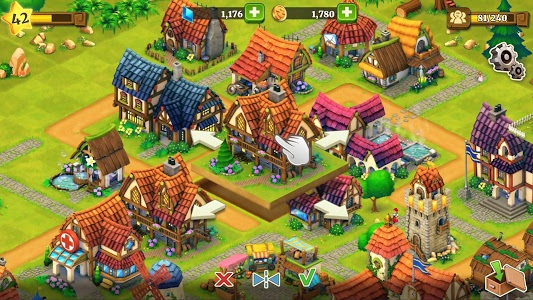 Decorate your town with a lot of beautiful decorations to make your fun farm city unique. 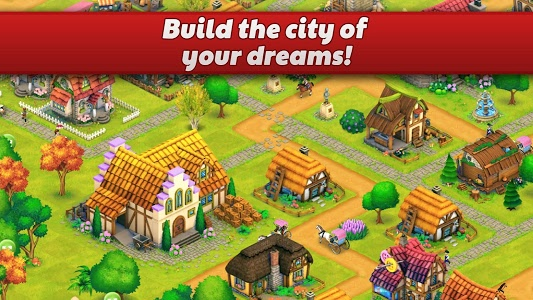 So if you like city builders and have played other city building games or fun farm games in the past, you’ll definitely love this city builder. 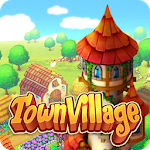 If you love a relaxing farm game with a challenge, for free, or if you are a designer when you build your own city, join now!
? 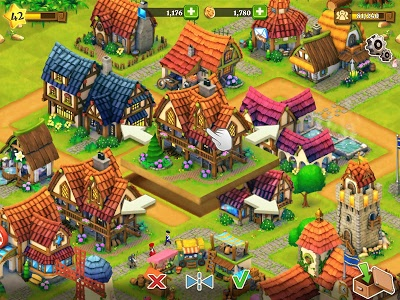 Improved the stability of several areas of the game. 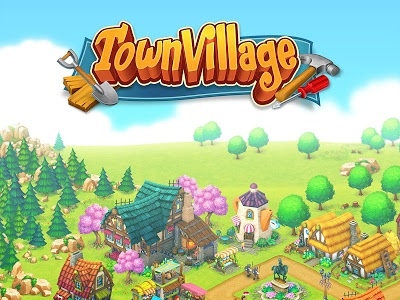 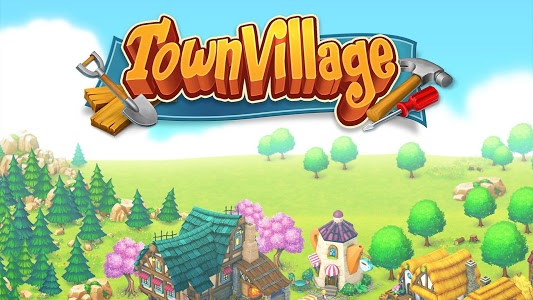 Similar to "Town Village: Farm, Build, Trade, Harvest City"